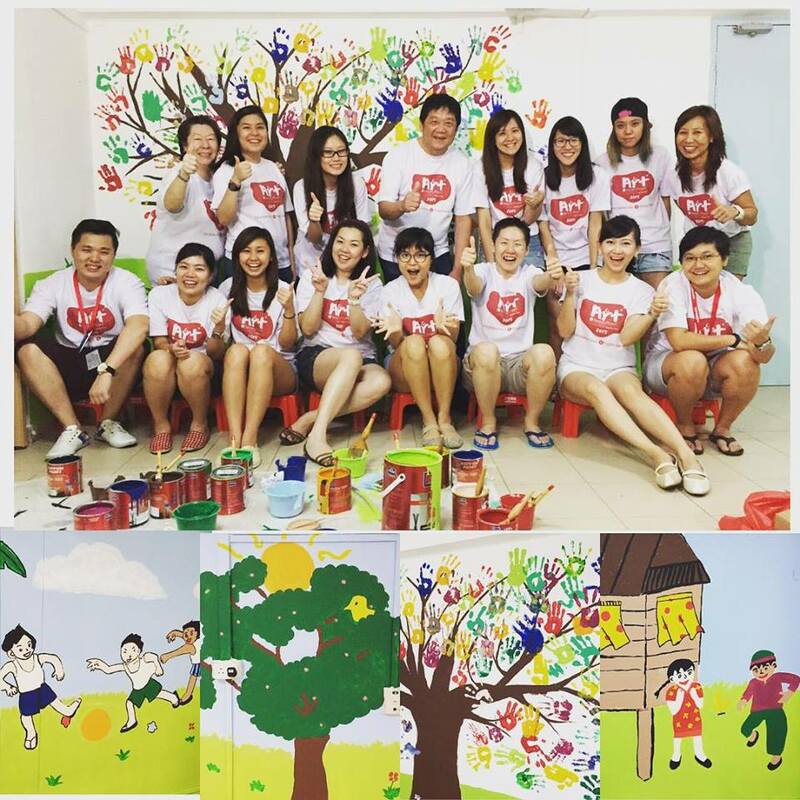 A charity initiative by Ageing Asia, the Art for Seniors Project aims to use art programmes to engage elderly in our local nursing homes. Launched at the 3rd Ageing Asia Investment Forum in 2012, Ageing Asia was inspired by Dutch ageing-in-place specialist, Professor Dr Hans Becker, Chairman, Humanitas Foundation, The Netherlands, and his outstanding use of art to create conversation pieces in elderly apartment complexes operated by his organisation all over Rotterdam. Professor Dr Becker shared that the idea is all about creating liveliness and entertainment in the homes. This sparked Ageing Asia to come up with an idea to use art to improve the quality of life in our local senior homes, and hence the Art for Seniors project was borne. "We hope to use art as an affordable way to engage and create happier environment for the elderly in Singapore", said Ms Janice Chia, Founder & Managing Director, Ageing Asia Pte Ltd.
Ageing Asia also hopes to attract greater support to grow this intergenerational bonding art project, and to encourage youths in Singapore to understand our elderly more.